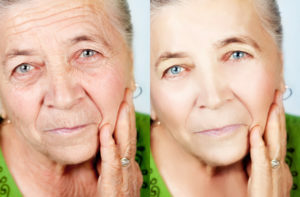 We all know that an unhealthy diet, getting too much sun, drinking alcohol and smoking cigarettes can and will accelerate aging but they are not the only aging culprits. 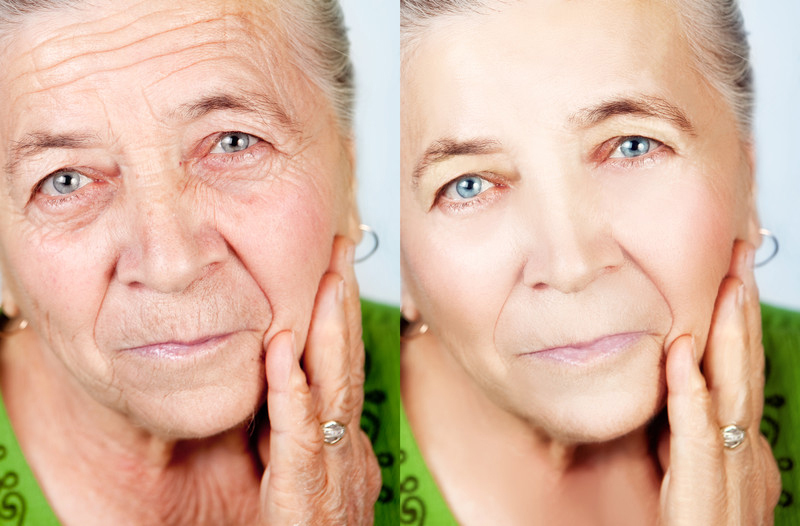 Below are 5 aging culprits that you may have never thought about (and how to negate them). Lack of Quality Sleep: Sleep is the time when your cells repair and rebuild themselves and you need a good night’s sleep in order to properly produce HGH (human growth hormone). Optimizing your sleep routine can also help with the production of melatonin, which acts as an antioxidant and may even help fight cancer. Aim for 8 hours of sleep a night, invest in blackout blinds or wear a sleep mask, and if there is any noise that interrupts your sleep run a fan to block it out. Yo-Yo Dieting: Rapid weight fluctuations are not only dangerous to your health, they can also cause your skin to lose collagen (which is responsible for skin elasticity). Constant dieting can leave your skin slack and loose and cause stretch marks to boot. The ‘quick fix’ diet will always backfire, so instead make small lifestyle changes that you can stick to for life and wait until you’ve adapted to one before you move on to the next. Chronic Stress: Stress causes spikes in the hormone cortisol, and over time this can lead to a shortening of your chromosomes and consequently, accelerated aging. Chronic stress also increases inflammation, lowers immune system function and raises your risk for heart disease, stroke and obesity. Try to participate in at least one stress reducing activity a day. Great examples include yoga, walking, meditation, playing with a pet, talking to a loved one or simply deep breathing. A Diet Low in Healthy Fats: Two-thirds of your brain is made of fat, and consuming healthy fats helps to keep your brain sharp and reduce your risk for depression and dementia. Healthy fats also help keep your skin moisturized, plump and supple looking. Great sources of healthy fats to include in your diet are cold-water fish, nuts and seeds, avocado, coconut oil and unheated olive oil. City Living: Air pollution tends to be much higher in cities and exposure to it can increase your toxic load, cause free radical damage to your body and brain, and raise your risk for emphysema and cardiovascular disease. While you can’t avoid going outside, eating an antioxidant dense diet will help scavenge the free radicals caused by pollution. Regular aerobic exercise can also help clear your body of toxic pollutants; however, you should do so as far away from traffic as possible and either early in the morning or late at night (when pollution is at its lowest).